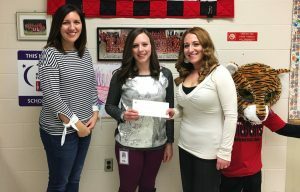 From left: Chevron’s Lee Ann Wainwright presents the grant check to WLES 5th grade teacher Lori Healy and WLES 2nd grade teacher Julie Sturgill. 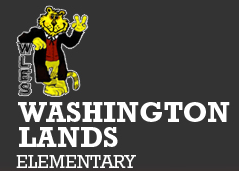 Chevron STEM Education Investment Team Lead & Public Affairs Representative Lee Ann Wainwright stopped by Washington Lands Elementary Thursday to present the school a check for $9,660. The grant money will be used to purchase a set of LittleBits, which are programmable snap together robotics kits similar to Legos. In addition, a full set of Ozmo software will be purchased to transform each iPad into an interactive problem solving device.